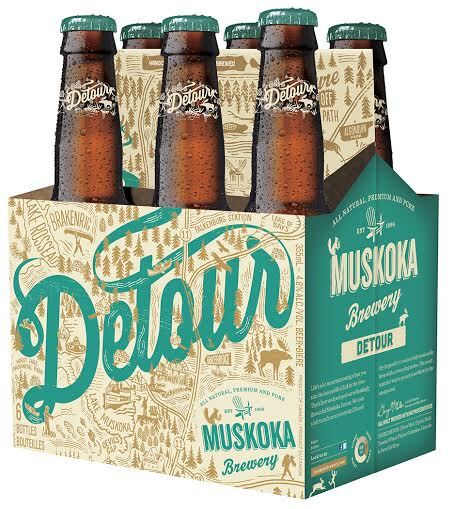 This entry was posted on Sunday, March 16th, 2014 at 7:15 pm	and tagged with Albert Einstein, craft brewery, Detour IPA, IPA, LCBO, Muskoka Brewery, Uncle Albert and posted in Beer picks. You can follow any responses to this entry through the RSS 2.0 feed. 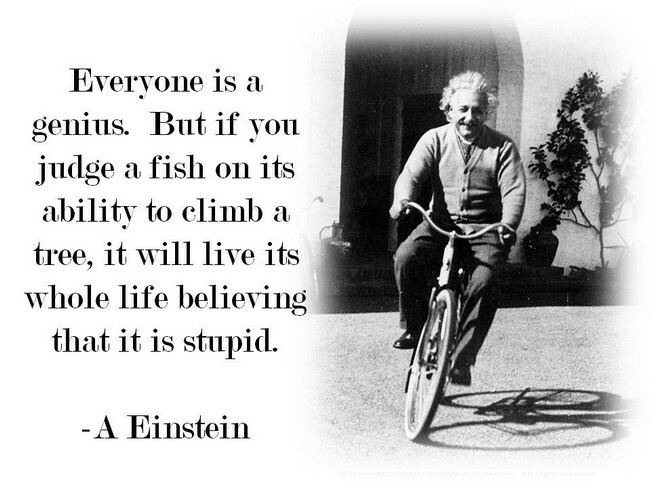 If that’s what makes you genius, and you have a 6 pack already, I am on my way over! First, I wish I was BW. Second, I’ve had Detour and I recommend it to stupid people all the time!